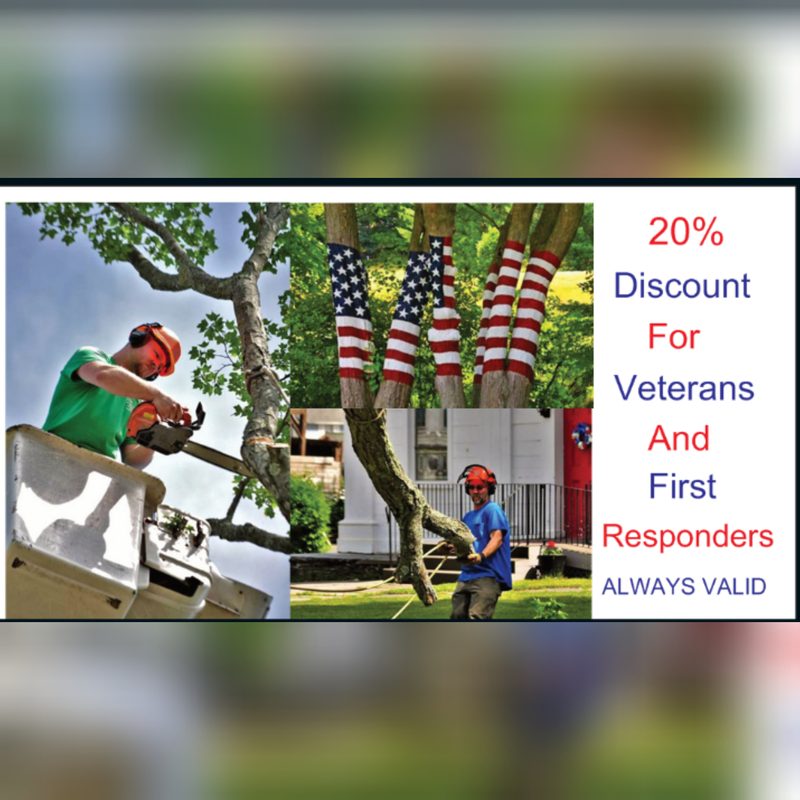 Need your house Remodeled, Lawn mowed, Painting done, Plumbing fixed land clearing? Give us a call and we will give you a FREE estimate! 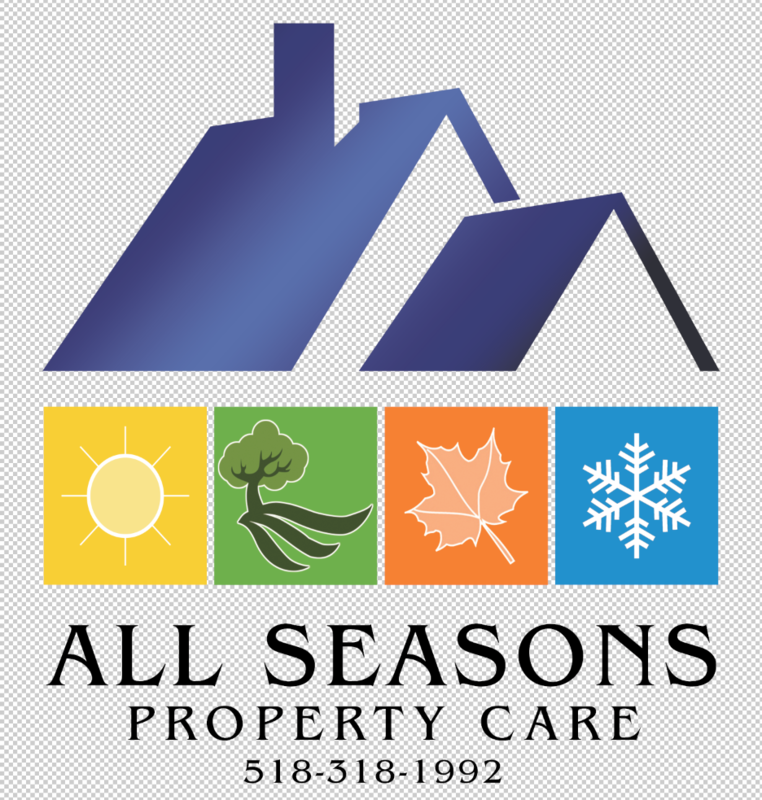 We specialize in seasonal maintenance, driveway repairs. 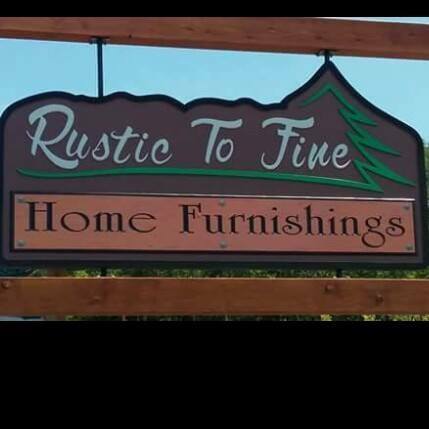 Tree and brush removal, brush hogging, landscaping, snowplowing, and firewood. J & A Lawn Services provides professional landscaping and lawn services. Multi-disciplined consulting firm providing professional services to the design and construction industry. Land Development Company serving in Greene County, New York, Hudson Valley Region. Specializing in Residential and Commercial site work. Specializing in lawn care services. 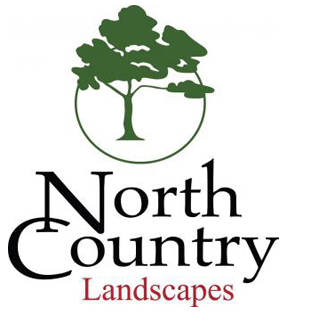 North Country Landscapes has been beautifying landscapes throughout the Hudson Valley including the Hunter & Windham mountaintops since 1991. Whether it’s mulching your gardens, installing a few trees or landscaping an entire estate, our team is ready to make your project look its best. Specializing in lawn care and tree removal. Schulz Enterprises, Inc. specializes in sheep, goat and cattle farming. They also offer their customers composting services, logging, top soil and hay. Transporting, excavation, landscaping/clearing, road building and can handle all of your property work. 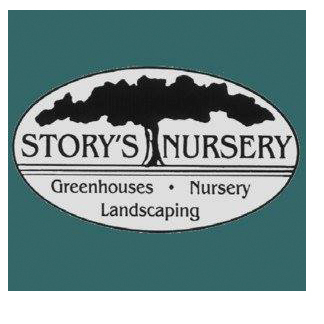 Story’s Nursery is a full service Garden Center and Landscape business located in the rural foothills of the scenic northern Catskill Mountains. We take pride in our extensive selection of rare and unusual plant material and our knowledgeable staff. Hauling: Topsoil, Gravel, Mulch, and Landscaping. Plowing Equipment available for on site installations.